An enormously successful music project for kids! 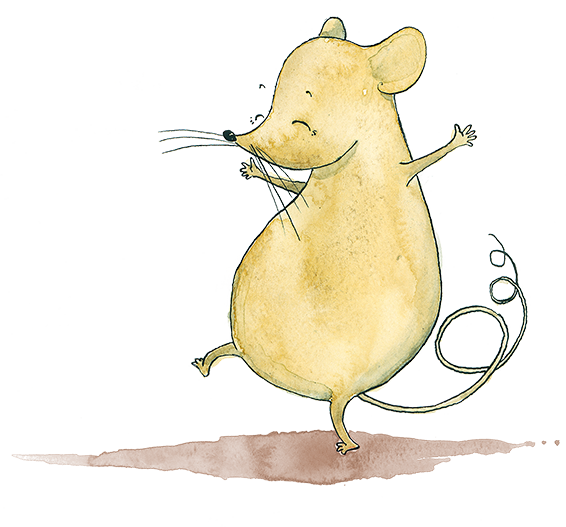 Concert programmes for children and families, based on the amusing adventures of Maximus Musicus, the musical mouse. 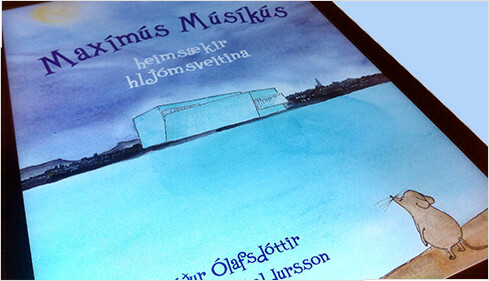 Maxi also appears in illustrated books with accompanying CDs, now available in many languages. 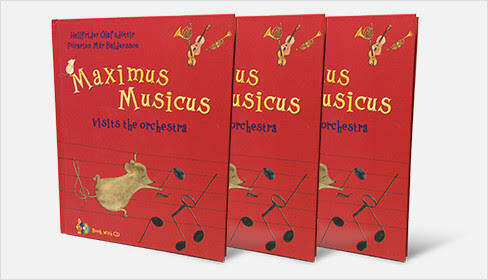 The Maximus Musicus concert programmes are based on Maxi's adventures as they appear in the four illustrated books. 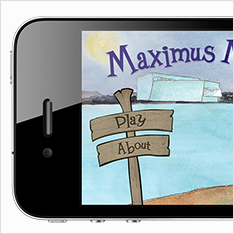 The first, "Maximus Musicus Visits the Orchestra", in which Maxi discovers the wonders of the symphony orchestra, has been performed multiple times by distinguished orchestras world-wide since its launch in 2008 - over one hundred performances in total. 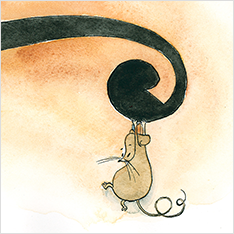 "Maximus Musicus Visits the Music School" mainly features young soloists, while "Maximus Musicus Visits the Ballet" is a ballet production. 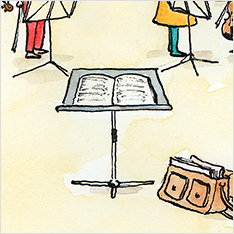 The final book, "Maximus Musicus Joins the Choir" involves a youth choir with young solo singers. 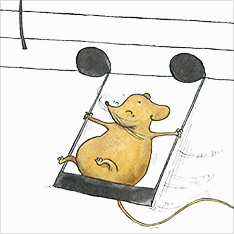 All of the concerts can be performed by full orchestra or a chamber group, with a narrator telling the tales of the mouse. The illustrations from the books are projected onto a screen in sequence with the story. Maximus Musicus © 2007-2014. All rights reserved. Are you interested or do you need help?